Pre-Christian rituals, temples and sacred grounds in Scandinavia. 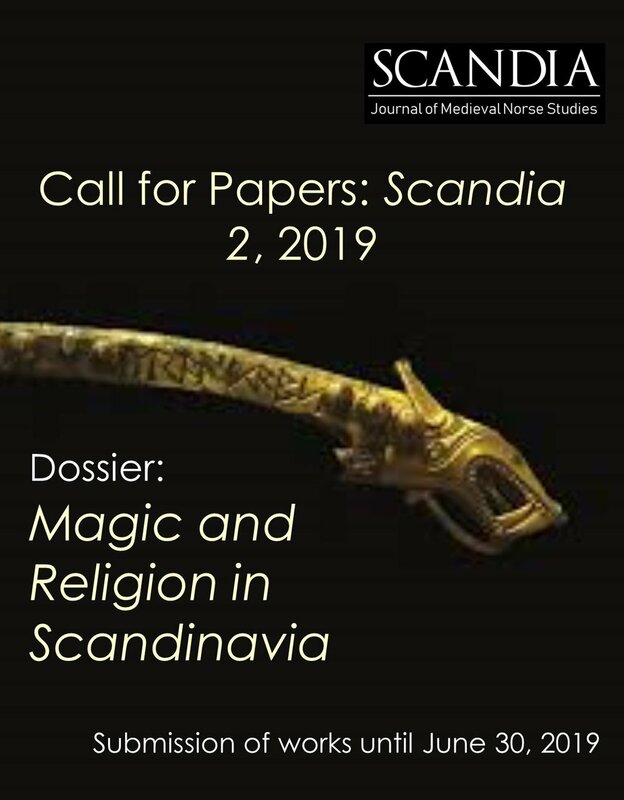 Christianization, conversion and the religious hybridity during the Middle Ages in Scandinavia. Material culture of rites, magical formulas, enchantments, symbols and curses. The representation and discourses on Pre-Christian Norse religion in literature, chronicles and visual arts. Nordic magic and magical practices in literary sources, folklore and in the Icelandic Sagas. The Icelandic grimoires, runes, divination practices and Scandinavian witchcraft. Magic and Old Norse religion in Neopaganism, heathenism and contemporary religions.